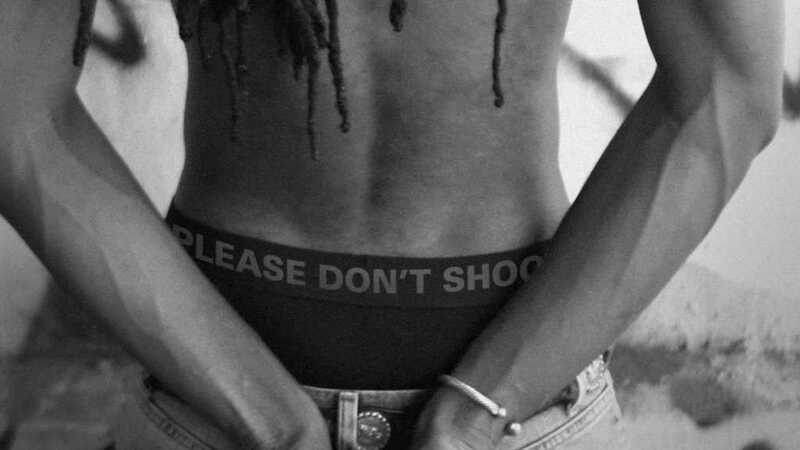 Saturday Morning, a coalition for peace and change around racial inequality formed last year by several African-American creative leaders, has developed a line of underwear intended to save lives. 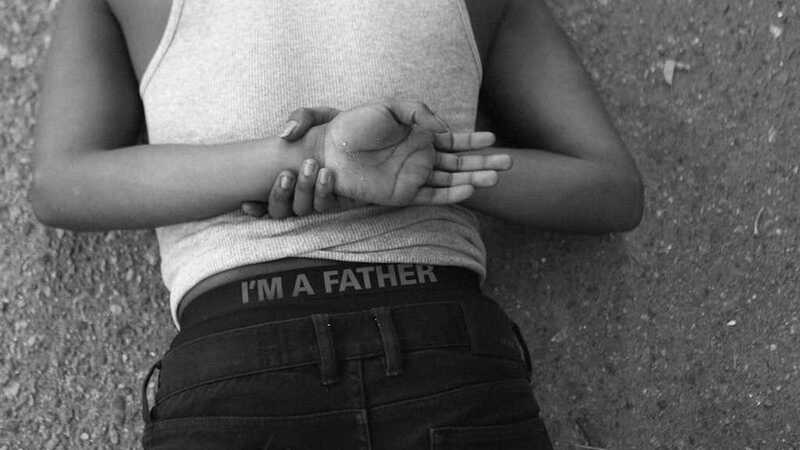 The “Peace Briefs” are designed to reduce violence and tension between police officers and minorities and have these phrases printed on the waistbands: I am Not Armed, Please Don’t Shoot, I Have a Family, My Life Matters, I am a Father and We Don’t Hate. Why messages on normally unseen underwear? 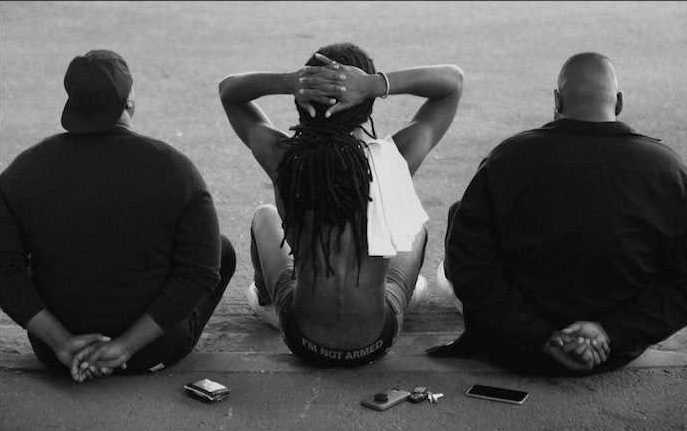 Keith Cartwright, executive creative director of Butler, Shine, Stern & Partners, and a member of Saturday Morning, says it is because when police tell you to raise your arms in the air, your shirt rides up and the waistband of your briefs show. He says that the goal is to reduce tension in situations when a person is the being harassed or accosted based on what they look like and told to surrender or lie on the ground. In Chicago, where “the concentration of dissidence between the police and the south side of the City is at all time high,” there were 762 murders recorded in 2016, the highest in the history of the city, according to Cartwright. Additionally, underwear came to mind for the effort because it’s the first thing you put on in the morning, says Edwards, so it’s the first statement you make when starting the day. The product, however, is likely to generate more awareness than sales, though they are available for purchase. “Peace Briefs” are available online at www.peacebriefs.com and proceeds from the proceeds will fund free distribution of the briefs to inner city youth in Chicago, Los Angeles and other markets. 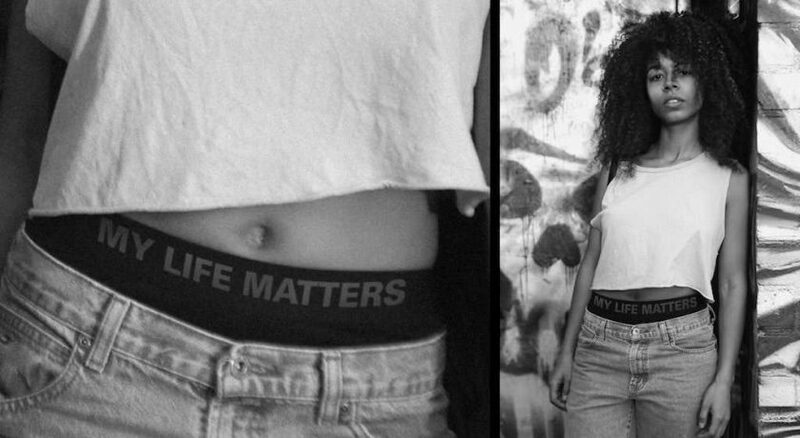 The briefs are unisex, Cartwright adds, because it’s a social issue – not a gender issue. Saturday Morning has educational alliances Syracuse University and VCU’s Brand Center, both of which are making the organization’s specific briefs around peace – such as reducing violence between police and the communities they serve – part of their curriculums for students. The organization also has partnerships with Procter & Gamble and Twitter. Jayanta Jenkins, global creative director at Twitter, is one of Saturday Morning’s founding partners. Fourth Founding Partner Jimmy Smith, chairman, CEO and chief creative officer of Amusement Park, continues to support the cause, but no longer has the bandwidth to work with the group on a day-to-day basis, says Cartwright. Saturday Morning is also expanding outside of the U.S., with Twitter’s team in Asia working with the organization on Peace Briefs for its own markets. And the group is teaming up with Working Not Working to create an initiative to help more people of color find internships in the industry.